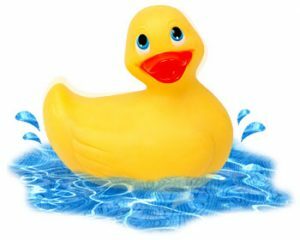 Support the RidgeTop Riptide swim team by purchasing your ducks and enter a chance to win one of two $50.00 cash prizes! Ducks are one for $3.00, or two for $5.00! Sales begin Monday, June 27th during the first home swim meet. Sales will continue during all of the home meets and during the 4th of July festivities! Winner needs not to be a member or part of the swim team. Drawing for the winners will occur on Saturday, July 30th.